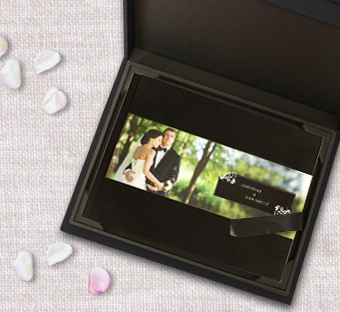 Capture joyful memories from your wedding day with an exquisite Kodak photobook. 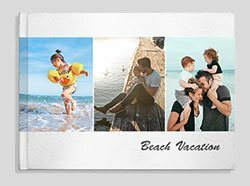 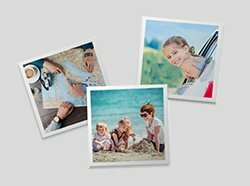 Kodak Collections is a premium range of personalized photo albums launched by Kodak, the leader in photography for over 100 years. 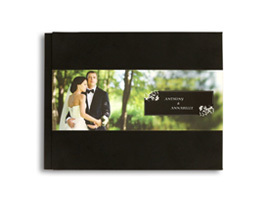 The Kodak Collection photobooks are a great way of reliving the grandness of your special day. 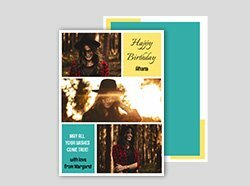 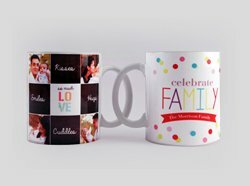 Choose from a variety of sizes and styles. 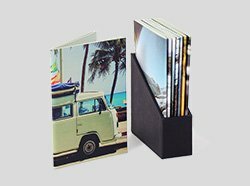 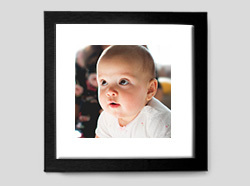 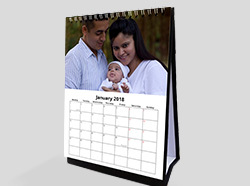 Proudly display the Kodak Collections photo albums in your home and cherish the moments of joy and togetherness.